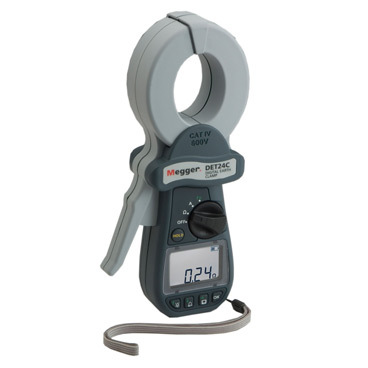 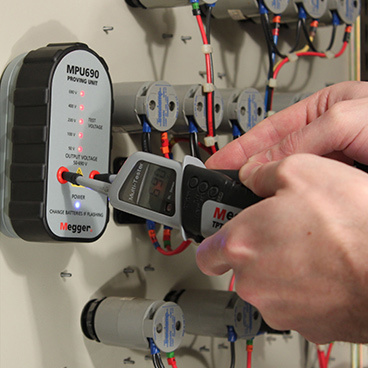 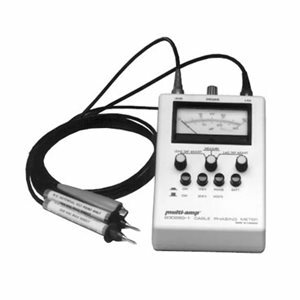 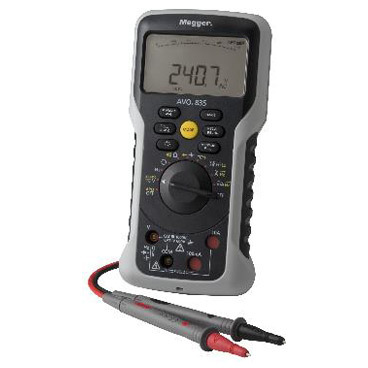 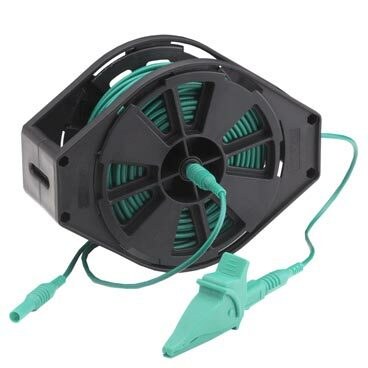 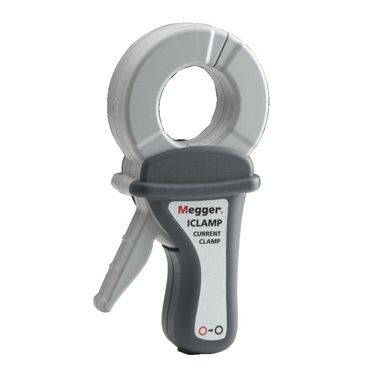 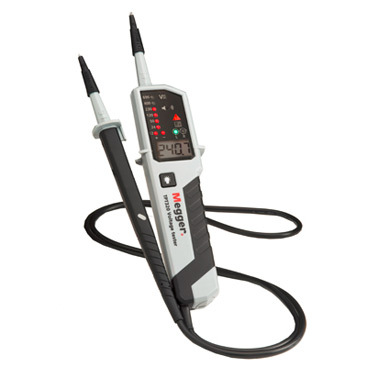 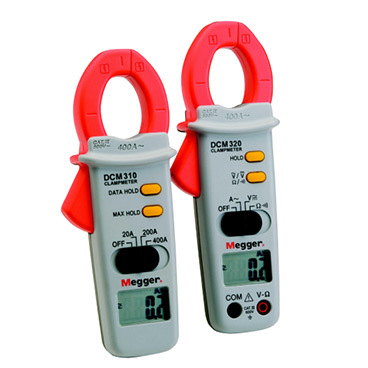 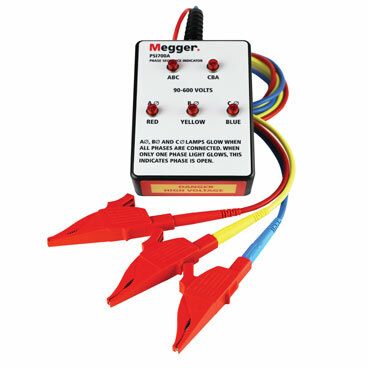 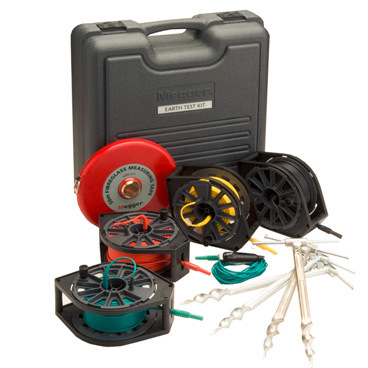 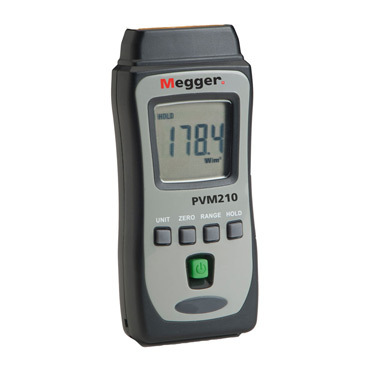 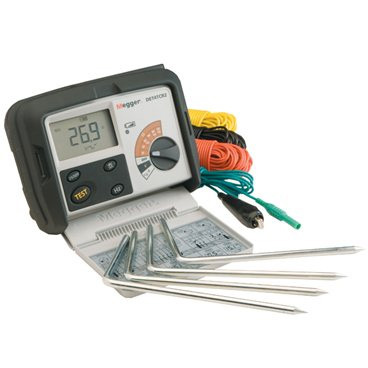 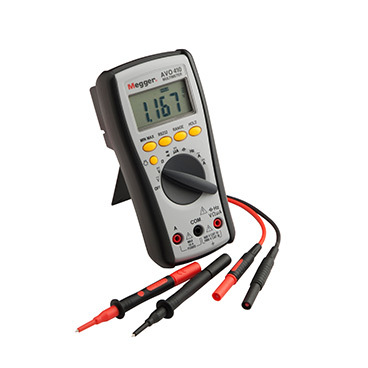 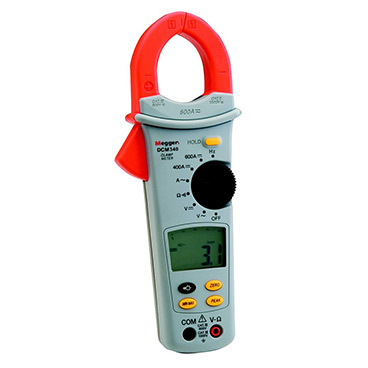 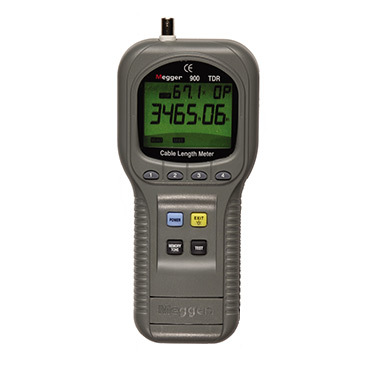 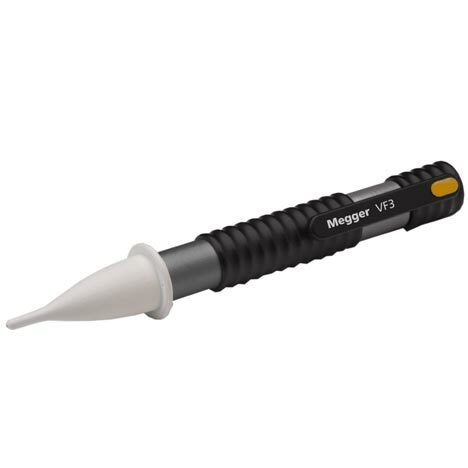 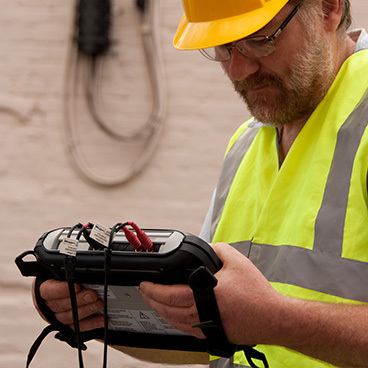 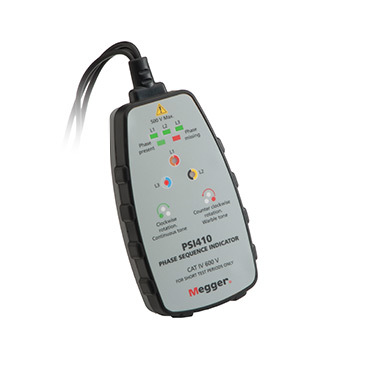 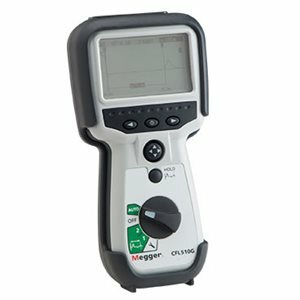 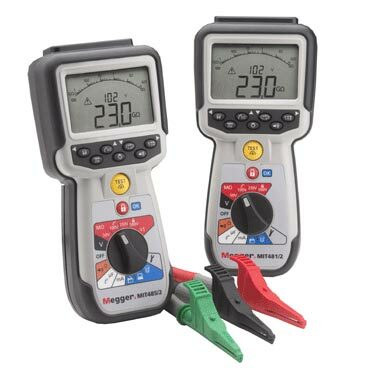 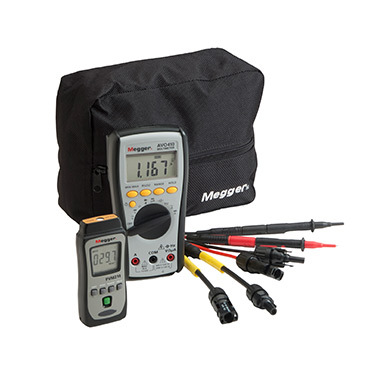 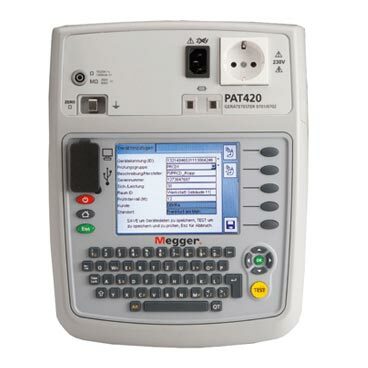 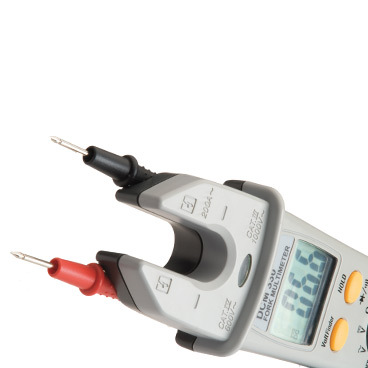 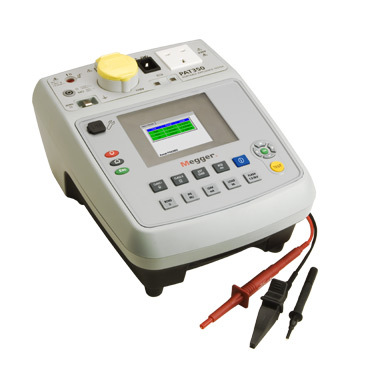 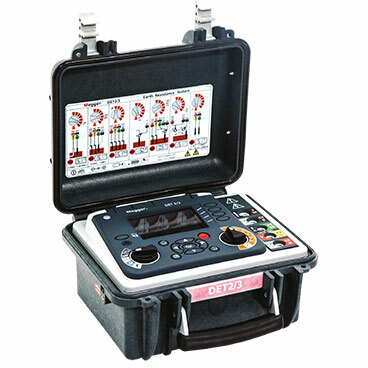 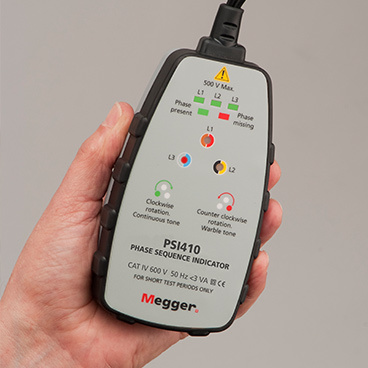 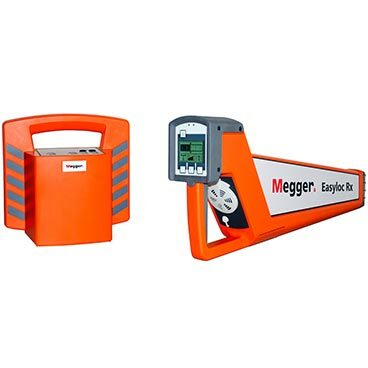 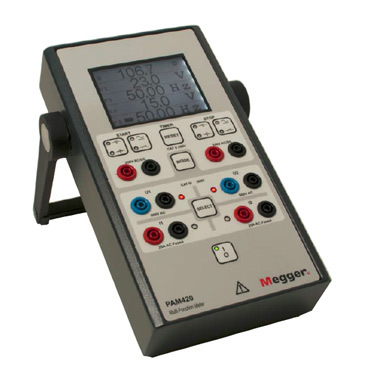 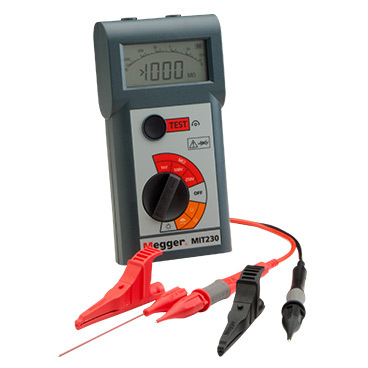 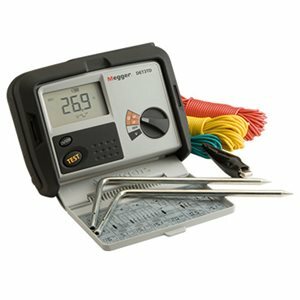 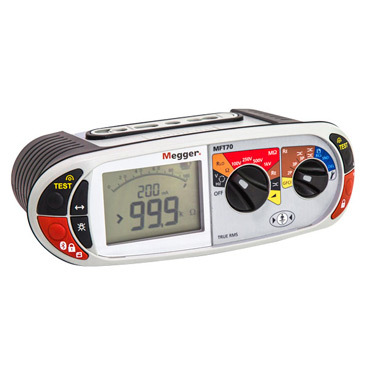 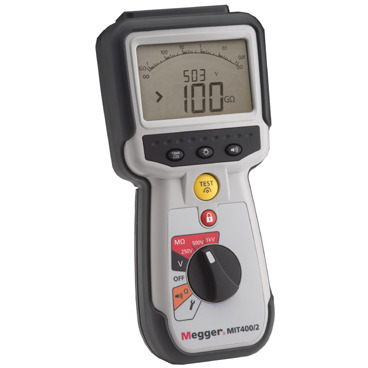 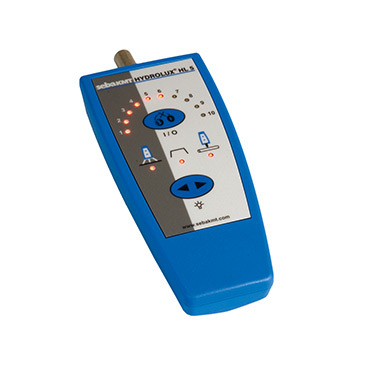 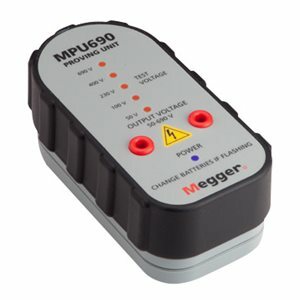 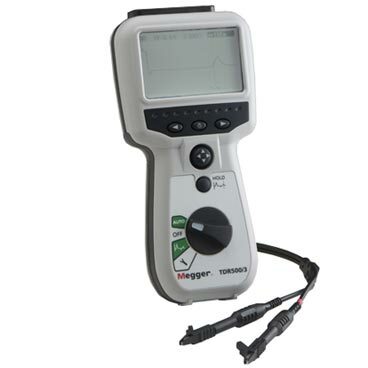 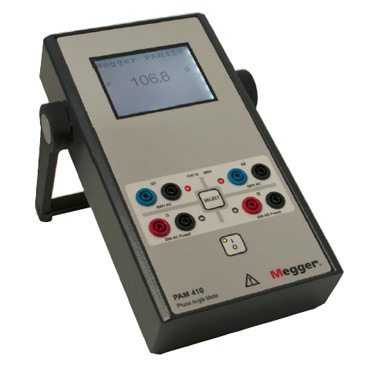 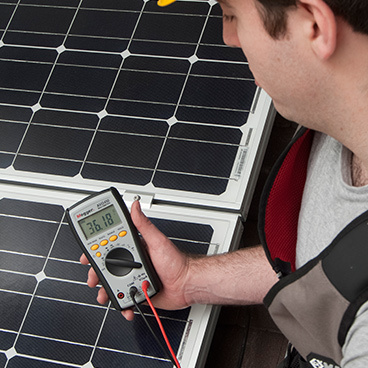 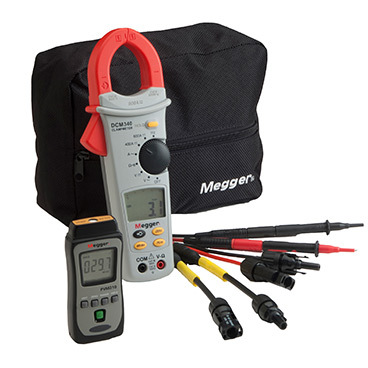 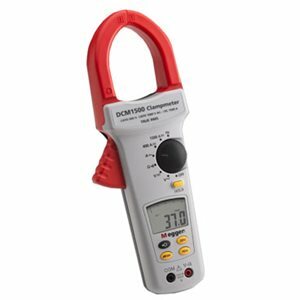 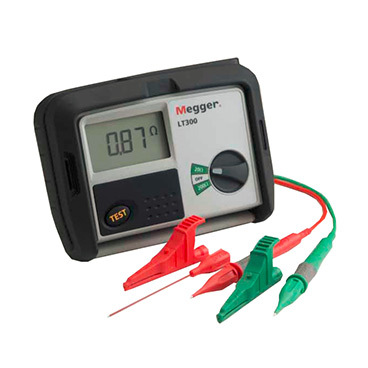 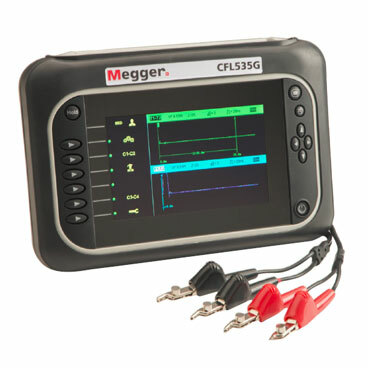 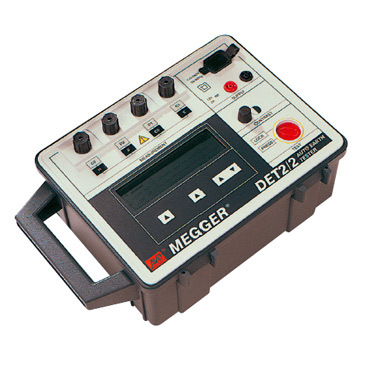 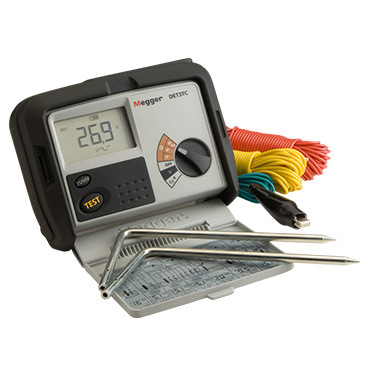 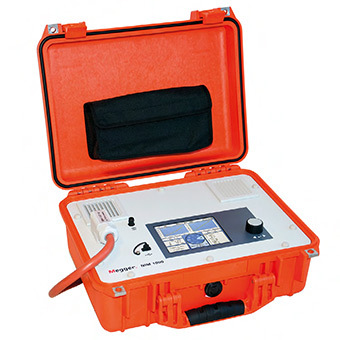 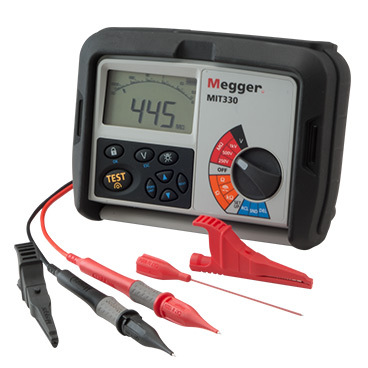 Megger offers a wide range of tough, high quality hand-held instruments which are used to test electrical wiring and other components in domestic, commercial and industial facilities and other general business operations. 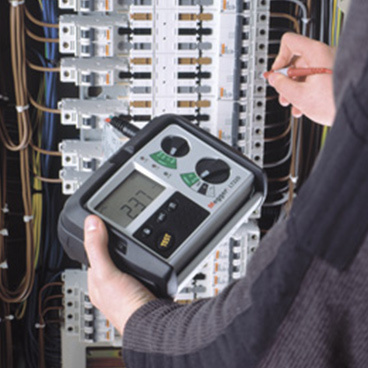 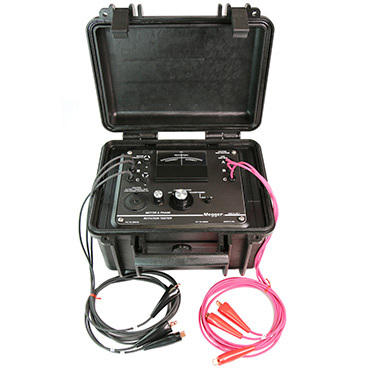 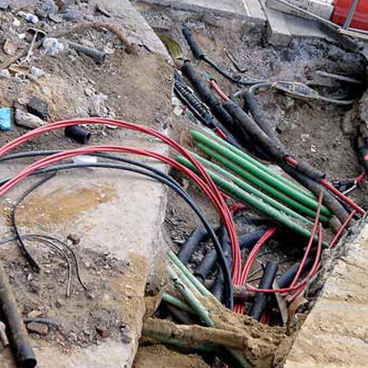 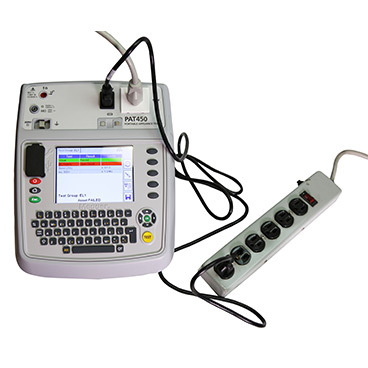 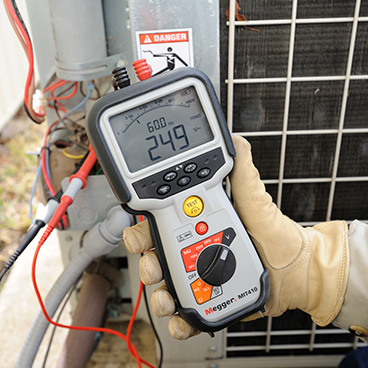 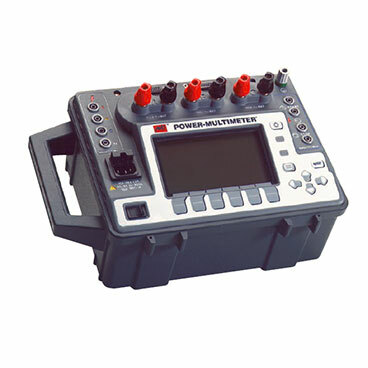 Applications for these instruments include insulation testing, continuity testing, earth testing, loop testing, RCD testing, PAT testing and more. 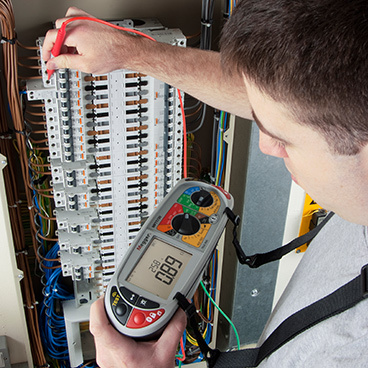 With the broadest, most diverse choice of instruments in the industry, we are truly your single source for electrical testing needs.